I have already covered Albus Dumbledore’s sexuality and analyzed his famous duel against Grindelwald in depth, but I realized that I never truly talked about what makes Dumbledore tick. Simply put, I had trouble trying to figure out how to discuss Dumbledore’s emotional situation because it’s so similar to Harry Potter’s situation. Both have lost family to dark wizards. 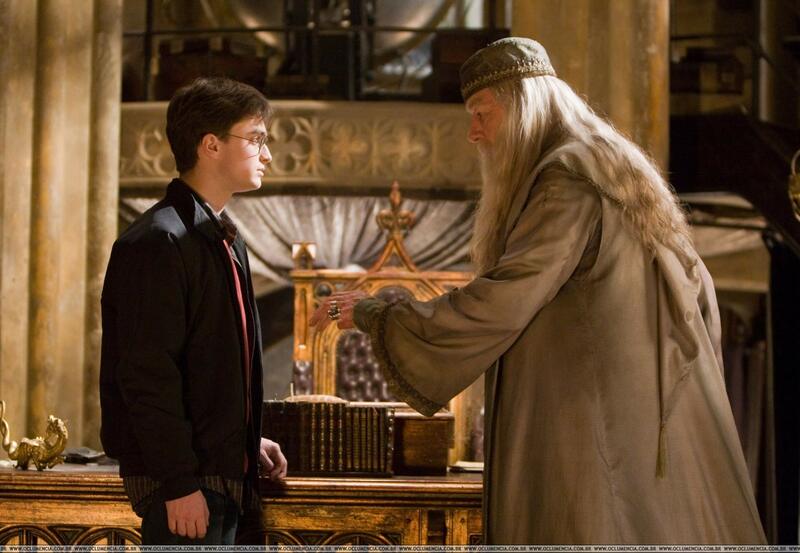 But as I thought about Dumbledore, I realized that both Harry and Albus are still very different. For example, Dumbledore, like Harry, has lost family members, but Dumbledore didn’t lose his loved ones because of a random stranger the way Harry did. No, his sister Ariana was killed during a duel between his best friend and love interest, Gellert Grindelwald, and his brother, Aberforth. Her death drove a wedge between Albus and Aberforth, leaving arguably the most gifted wizard of that time period without any family. Harry had the Weasleys and Hermione, and for a couple years Sirius Black, to serve as a family. Dumbledore did not have anyone. The other main difference between Harry and Dumbledore’s situation is that Dumbledore remembers the moment his family was torn apart. While Harry has flashes of his parents’ deaths, he was only one year old. Dumbledore was an adult. Every memory of that evening is just as fresh as when it happened. Studies show that bad memories are easy to remember. It’s why I remember 9/11 so well, even though I was only twelve years old at the time. The study above goes on to say that humans may remember bad memories vividly as an evolutionary tactic. By remembering the bad memories, and the pain coupled with it, humans will learn not to do the events again. For Dumbledore, this concept was taken to the extreme. He never again attempted to find a romantic relationship, choosing to focus his love on Hogwarts. 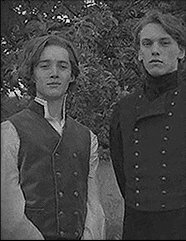 Dumbledore’s first love led to his sister’s death and his brother disowning him. Evolutionary tactics would say that by never loving like that again, he could protect his students, his friends, and the memory of his sister. Logically, it makes no sense whatsoever, but to someone suffering from the trauma of a situation like that, it makes complete sense. And, it’s not just that Dumbledore lost his sister to a duel. Really, an argument could be made that Ariana was lost when she was assaulted, perhaps sexually, by a group of Muggles at six years old. 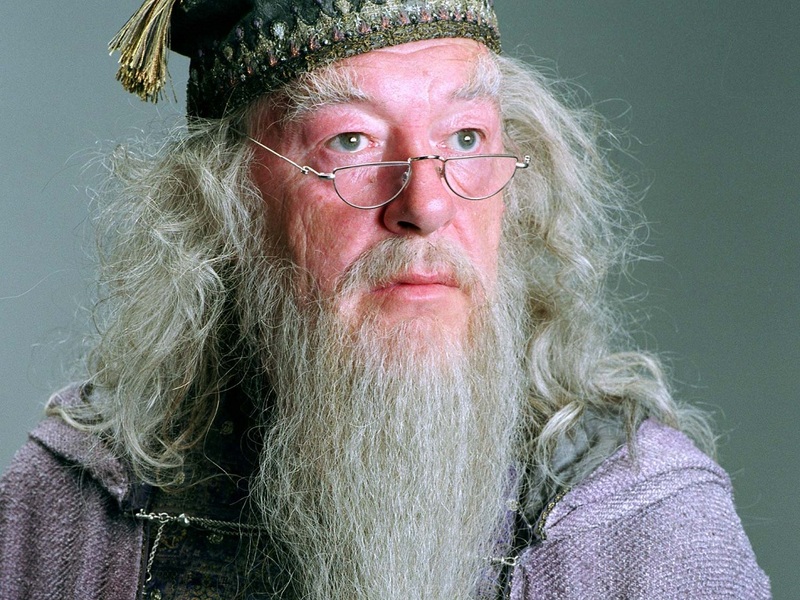 His father, Percival Dumbledore, was lost to him when he attacked the Muggles who had assaulted Ariana, and his mother, Kendra Dumbledore, died a couple months before Ariana’s death. Dumbledore’s family was all but gone, and the one sibling still alive wouldn’t talk to him. The ripple effect from sexual abuse can tear a family apart, and for the Dumbledores, it did. Percival spent the rest of his life in Azakban when he attacked, and possibly killed, the Muggle boys. Ariana, a girl shaping up to be a great witch, was trapped in her own body, unable to function for herself. In Aberforth’s mind, she needed complete and devoted attention. To Albus, she was a hindrance. Yet, when the dust cleared, it was Albus’s desire to get out of Godric’s Hollow that killed her. The eldest brother destroyed the youngest sister that he should’ve protected. Yes, he survived physically, but did he survive emotionally? Where does Albus get closure for his sins? The greatest wizard of the modern era could not keep his family together. He couldn’t keep his sister from being abused. He couldn’t protect her from the duel that killed her. He survived, and no one else. 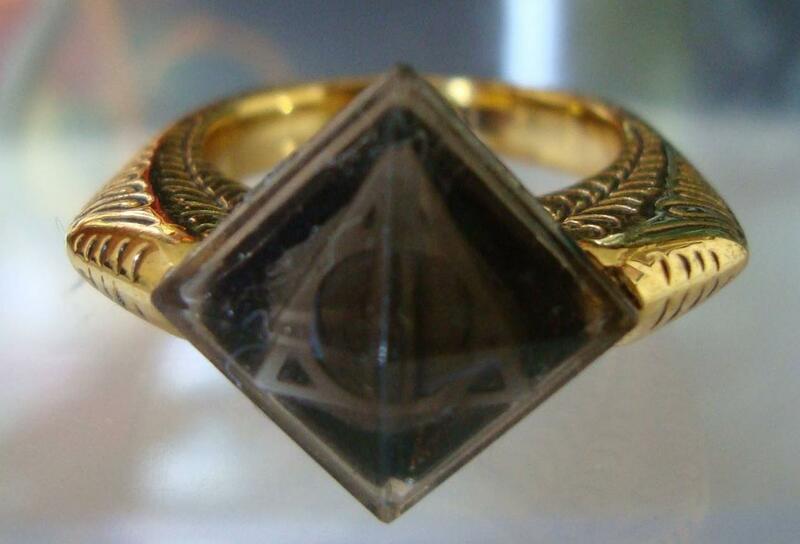 It explains why, even though he knew the Resurrection Stone was a Horcrux, he tried to use it. Just a chance to see his sister again was too tempting to avoid. Harry also used the stone when he could, albeit as a way to prepare for death. That’s why Harry is the master of death, not Dumbledore. Overall, Dumbledore is traumatized. How could he not be? But it’s those traumatic events that gave him the ability to protect Hogwarts for so long. This entry was posted in Harry Potter, opinion and tagged Albus Dumbledore, ariana dumbledore, disabilities, Disability, disability studies, harry potter, In Brightest Day by blackout31. Bookmark the permalink. I believe in disability theory- the study of disabilities in literary and fictional works. I also believe my old articles were a dumpster fire. Man, let's ignore that person. He sucked. My feelings about Albus Dumbledore are very ambivalent. I have to admit, though, that I feel more sympathy for him as I consider the loss of his family, and what that must have done to him.